Townfolio provides a service to display data in dashboards, a compare tool, a benchmarking feature, with the ability to power any website with data using their dashboard embed feature. Townfolio's platform automates the collection, visualisation and updates for millions of indicators. This start up provides services for more than 38,000 municipalities across Canada and into the United States. 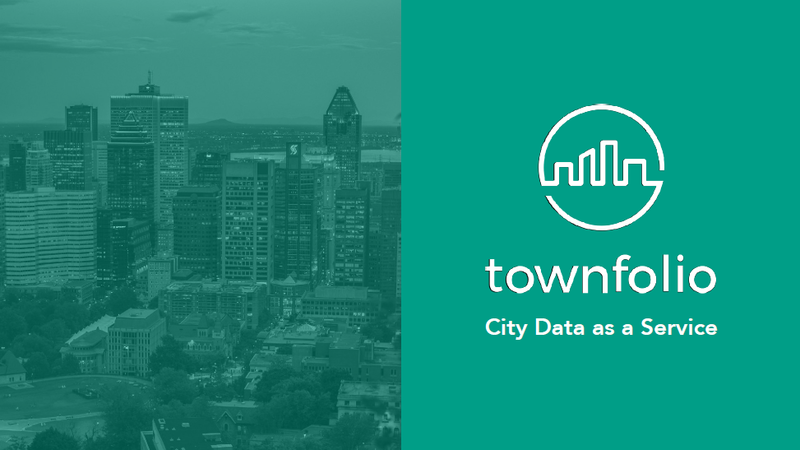 Join us to learn more about Townfolio and their expertise to visualise community data.